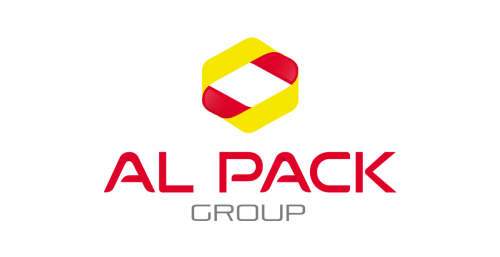 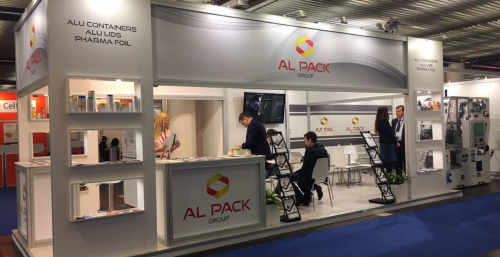 RosUpack is the largest international exhibition for the packaging industry in Russia and Eastern Europe held in Moscow since 1996. 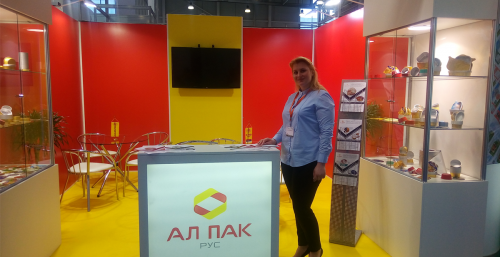 AL PAK RUS participated in the exhibition for the second time and thus had gained many new contacts as well as a better understanding of its competition. 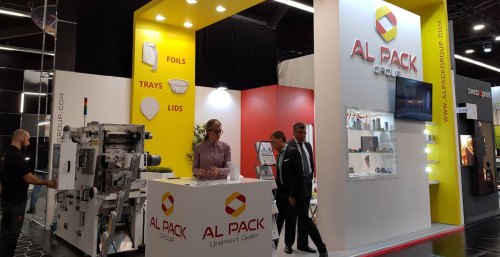 Considering the high attendance rate at our stand we use this opportunity to thank everyone who came and, by doing so, made this event an even more enjoyable one.